Got strong hands? Ever wonder how strong? Grip Sport may just be the sport for you! Grip Sport is one of the world's newest strength sports and contests are now being held in Canada. 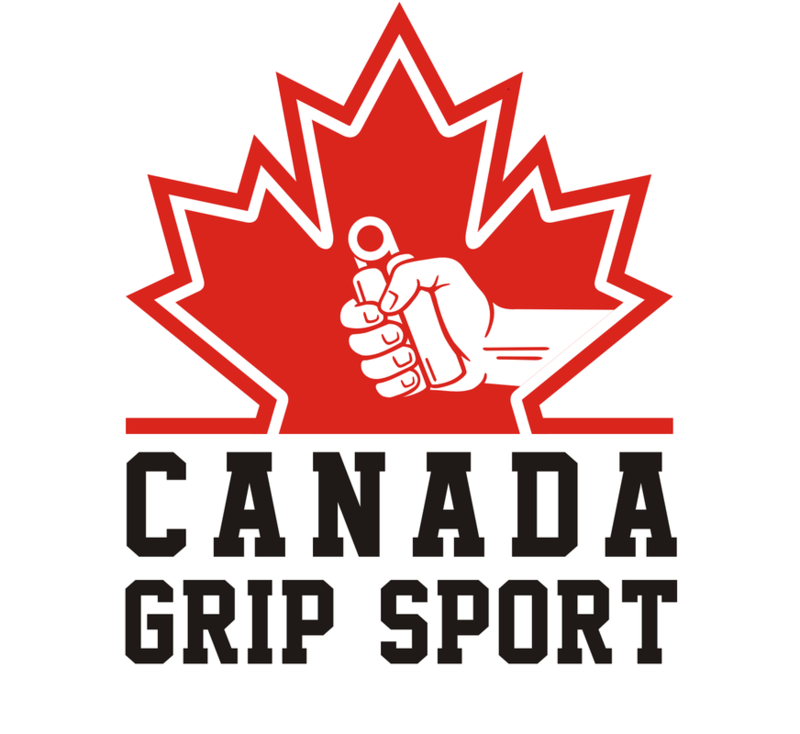 The goal of Canada Grip Sport is to promote the sport by being a go-to source for everything you need to know about grip sport in the Great White North.